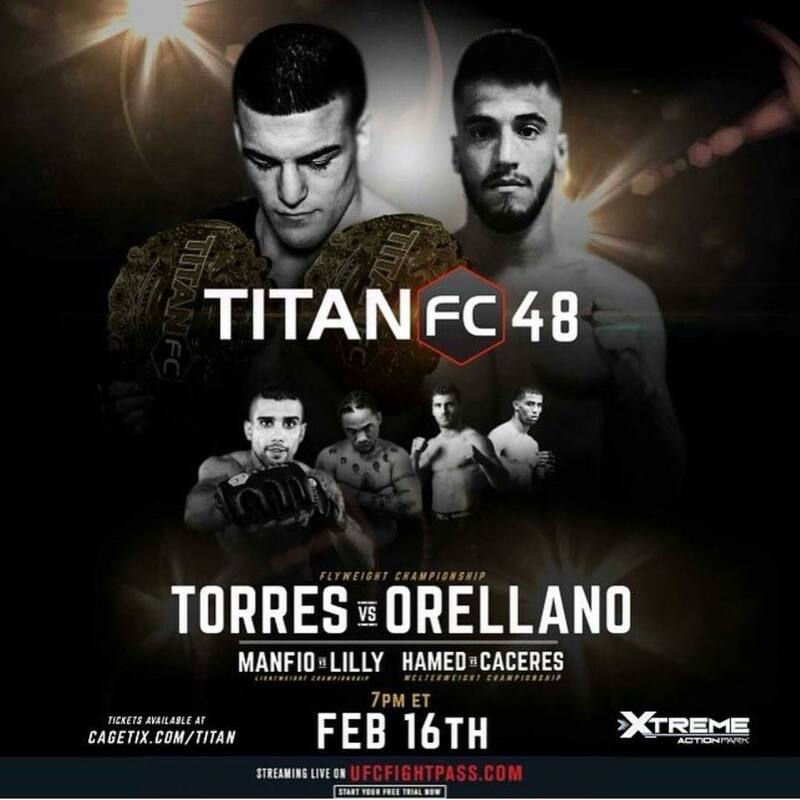 Someone’s 0 must go as both undefeated fighters Colin Lubberts (1-0) and Danny Durnavich (1-0) will duke it out at the upcoming Titan FC 48 fight card. Lubberts, who trains with MMA Masters, will meet Durnavich in the undercard of Titan FC 48, Feb. 16, 2018 culminating from Xtreme Action Park, 5300 Powerline Rd. Tickets are on sale. Click here to purchase tickets. The event will stream live on UFC Fight Pass. Lubberts spoke to The Roman show and said he was itching to get a chance to work with Titan FC. He also shared his thoughts on his foe. Lubberts opened up about his training regiment. He also talked about how he got involved with mixed martial arts.